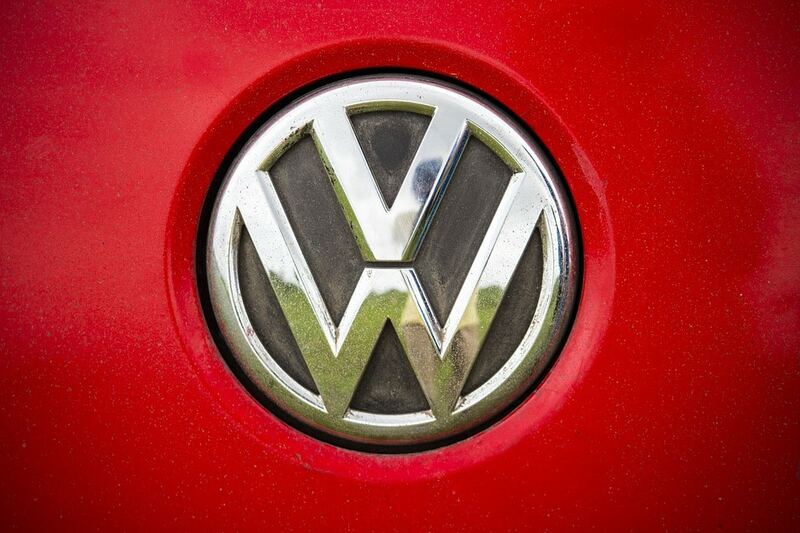 As part of the Volkswagen 2.0-liter diesel settlement that was concluded at the end of October, Volkswagen has agreed to invest $2 billion into the funding of zero-emission vehicle infrastructure in the US. The world-famous German car manufacturer has launched a new website – Electrify America in order to get feedback from the public as to how to the $2 billion should be spent. Volkswagen has stated that there will be focus on “three primary activities”, those being the installation of further charging infrastructure for electric cars; educating the public on the benefits of electric cars; and the launch of the “Green City Initiative”. In practical terms, the first of the three activities will see the installation of over 300 charging stations across 15 cities in the US. These charging stations will include both 240-volt Level 2 as well as DC fast-charging stations. In addition to this there will also be at least 200 DC fast-charging stations installed. The Green City Initiative is a plan to roll out new services to reduce carbon emissions even further in one California city that has yet to be decided. This will be achieved through a number of means, including the introduction of a ZEV shuttle service as well as a car-sharing service and implementation of zero-emission vehicles in public transport. Volkswagen has come under some criticism from certain quarters, particularly because the investment will likely benefit them, especially if they are able to retain ownership of the sites they fund. However the benefits that it will provide for the environment in the long run are enough to get most people on board with the scheme.